Welcome to my AthleteBiz site. I am a professional marathoner. But like you, I am running in this marathon called life, and I am Running to Win. 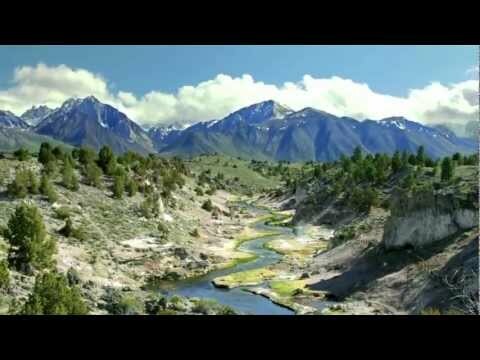 Join me on this journey! I have been blessed with talent and a great family. I hope to be a great role model & an inspiration to children & adults to lead healthy, active lives. Thank you for supporting the work of my Foundation. Meb Keflezighi Is Running the NYC Marathon—But Will He Make a Run for the Tokyo Olympics? 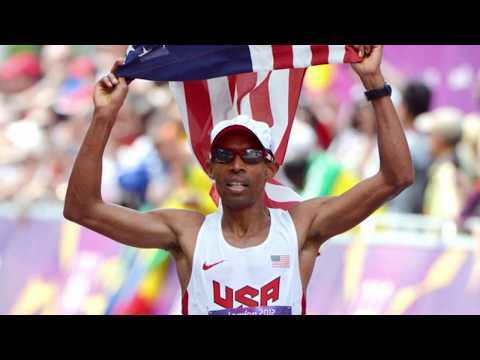 Born in Eritrea, Meb came to the United States at the age of 12 with his family. They settled in Southern California and Meb attended San Diego H.S. prior to UCLA, where he earned a degree in Communication Studies with a specialization in Business. Although he attended UCLA on an athletic scholarship, Meb was more focused on education than athletics, but when he won four NCAA Championships his junior year, he knew there was a real chance of making a living as a professional athlete, giving athletics his full focus after graduation. 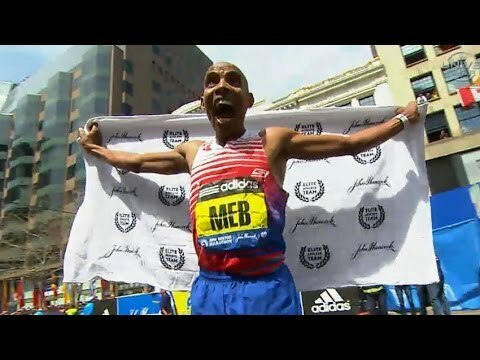 All told, Meb is one of the most decorated US athletes in history, as an Olympic Silver Medalist, three-time Olympian, 22-time USATF Champion, New York City Marathon Champion, and in 2014, he was the first American man to win the Boston Marathon in 31 years. In addition to his success in the world of athletics, Meb is a married father of three, author of Run To Overcome, and founder of the MEB Foundation, through which he promotes youth health, education, and fitness. Though he has reached great heights in athletics, Meb still believes that education is the key to success. He enjoys following soccer and outdoor activities such as sailing and kayaking and is passionate for maintaining balance in his life between family, work, education, faith, and fitness.